Take time for yourself with a spa getaway to Mt. Rainier. Leave your worries and stress behind and retreat to the peace and quiet of the mountains for time spent away rejuvenating your body and mind. 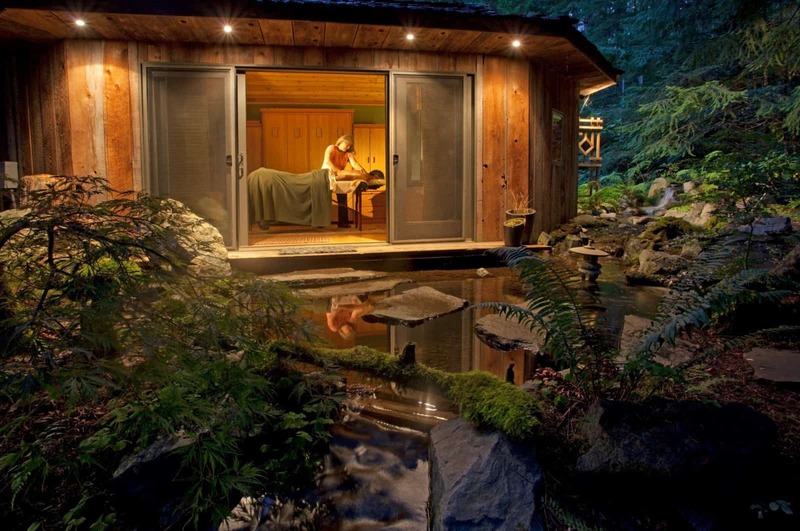 Indulge with a mountain retreat at one of the three spas located around Mt. Rainier. The spas offer a full array of massage, body treatments, and skin care. In addition to the spas, healthy living activities are available including yoga, individualized fitness programs, physical therapy and more. Get all the details about the spas of Mt. Rainier.